We love the holidays just as much as the next elf. The twinkling lights, the warmth of a roaring fire, and the glitter of everything around us. We have more to be excited about now that we added glitter tattoos to our bag of tricks! 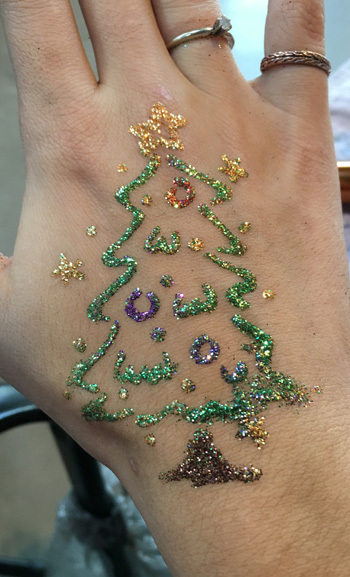 Glitter tattoos last 3-5 days, which is perfect if you need some extra sparkle with your holiday ensemble. 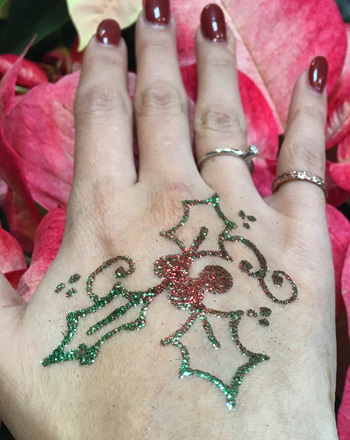 If you like the traditional henna color, you can add some glitter to your fresh paste, making any design more festive! 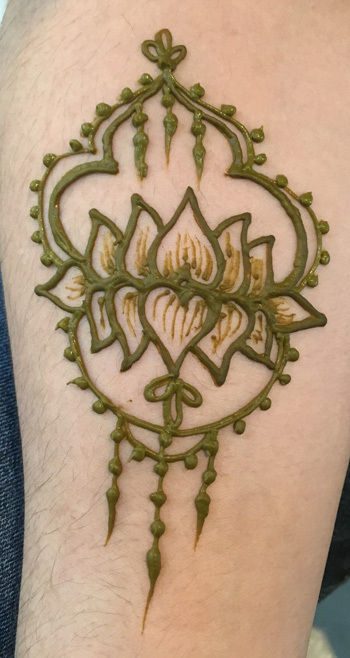 Start a new family or company tradition by adding a henna artist to your holiday party. 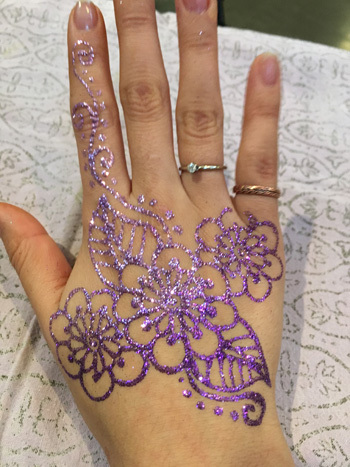 Anyone, no matter what age, can love and enjoy henna or glitter tattoos. Ugly sweaters are a great way to demonstrate how obsessed with Christmas you are. Make your own, theme it, and get a sweet tattoo to match. 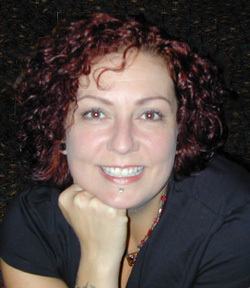 Gift cards and henna kits make great gifts for White Elephant, Secret Santa or stocking stuffers.